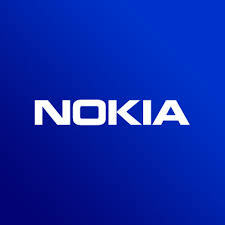 Recently, Nokia (NYSE:NOK) was awarded a $1.35 billion funding for its activities in graphene in the next ten years. These activities are mostly research that aims at developing applications from the ‘wonder material’ that are tipped to change the world. European Union gave out the grant in line with its mission, which is to promote research in high risk areas, offset by the likelihood of a breakthrough which will have a high impact in technology or the social world. The Finnish mobile-phone maker is a member of the Graphene Flagship Consortium that brings together 74 industry leaders from the private sector as well as academia who want to improve the world with graphene. 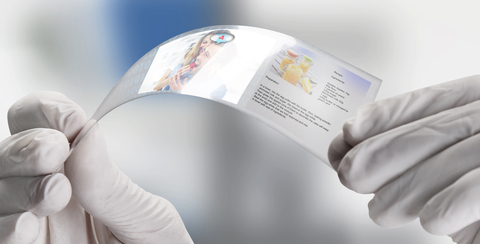 Graphene is thin, extremely light, flexible and resilient. This makes ideal for numerous applications. Nokia has a very clear plan for graphene. The company intends to develop mobile phones that are fully flexible and exceptionally light (foldable electronics). Since 2006, Nokia has been working on graphene. It has identified areas in which graphene can be applied to develop live-changing applications. For instance, graphene transistors, which can be manufactured in almost microscopic sizes, would enable the company to make a new generation of electronics with improved features such as smaller sizes and significant weight reductions. Nokia has been making positive progress and this grant will accelerate its developments. Moreover, given that this revolutionary material carries with high stakes, the effect of Nokia’s research could give Europe a much needed edge against similar research by rivals from Asia and North America. Nokia realizes the advantage that graphene comes with as well as its effects in revolutionizing the world of mobile phone technology and even beyond. In 2008, Nokia unveiled the ‘Morph’, a mobile phone built on the concept of flexibility and nanotechnology. Made from graphene, the ‘Morph’ is capable of changing into many shapes. Nokia is also researching on the use of graphene to coat electronic devices to make them completely waterproof and impervious to fingerprints. In addition, the company is also studying the possibility of creating television screens from graphene which are flexible and foldable, just like posters.